Uttarakhand: Indian Institute of Technology (IIT), Roorkee is conducting Walk-in-Interview for the recruitment of Project Staff under Dr. R. K. Panigrahi, ECE Department, IIT Roorkee. Note: The selected candidate may get an opportunity for PhD admission. Candidate interested to apply in Project Recruitment 2018 of IIT Roorkee need to go through following details. For JRF : ₹ 25,000/- per month Plus HRA for two Years and ₹ 28,000/- per month Plus HRA thereafter. Development of low cost sensors (to measure soil moisture, Pore pressure, and displacement), investigate MEMS based sensor, and calibration of indigenously developed sensors. LEWS software development and loT Networking. 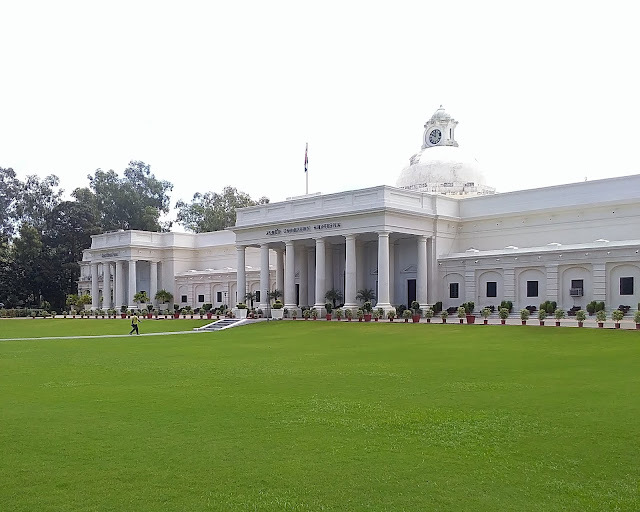 Candidate interested to apply in Project Recruitment 2018 of IIT Roorkee need to attend the walk-in-interview with Detailed Curriculum vitae, Work experience (Research, Industrial OR Others) and Attested copies of degree and Experience Certificates. 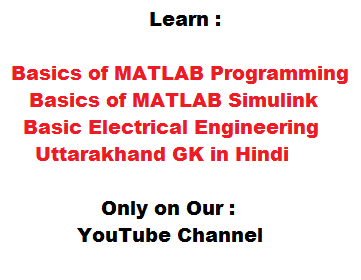 Also send the advance copy of completely filled application form to "rajibfec@iitr.ac.in". Candidate interested to apply for Project Recruitment 2018 of IIT Roorkee need to remember following dates. Candidate interested to apply for Project Recruitment 2018 of IIT Roorkee can go through following links for official information and other details.